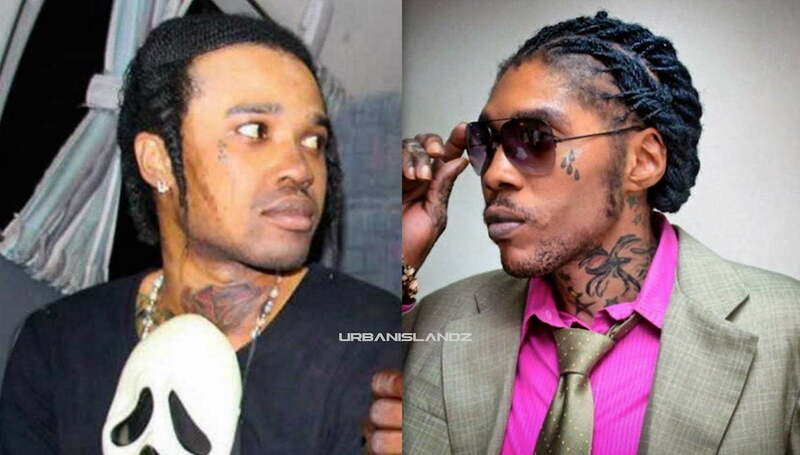 Tommy Lee Sparta has hired Vybz Kartel attorney Tom Tavares-Finson as police inches closer to file murder charges. Tommy Lee Sparta, born Leroy Russell, is currently in jail in Montego Bay following a transfer within hours of his arrest in Kingston early Sunday morning. The deejay was picked up by members of the Counter-Terrorism and Organised Crime Investigation Branch (C-TOC) while withdrawing cash at an ATM in St. Andrew. Cops say they brought in the deejay for questioning regarding organized crimes in St. James. 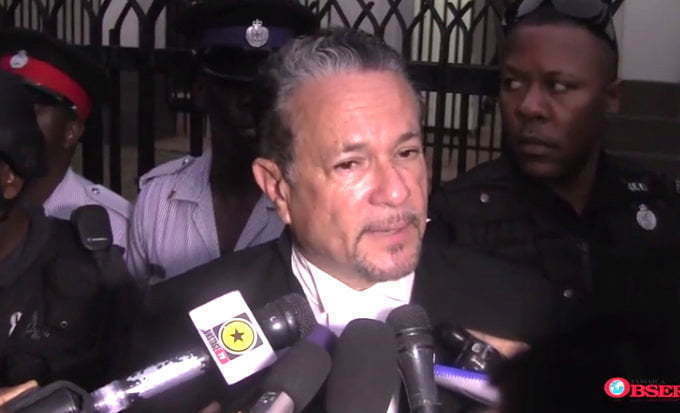 Tommy Lee has since replaced his previous attorney Ernie Smith with high powered lawyer Tom Tavares-Finson, who is Vybz Kartel‘s lead attorney, and Donahue Martin. Both lawyers are already moving to secure the “Uncle Demon” deejay’s freedom. The lawyers filed a habeas corpus application in the St. James Parish Court on Tuesday and Parish judge Sandria Wong Small ordered the police department to release the entertainer released or charged with a crime. Police sources told Urban Islandz that Tommy Lee Sparta could face some serious charges including for murder because they have evidence linking him to various crimes happening in the Montego Bay area. Tommy Lee has denied having any involvement in crimes in the area saying that he doesn’t even live in Montego Bat anymore. Tommy Lee says the reason he relocated from St. James in the first place was because of cops constantly falsely accusing him of crimes in the community. 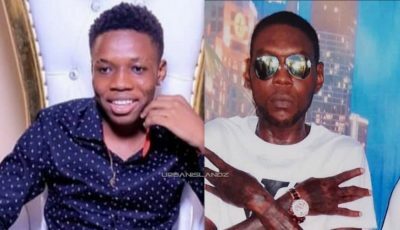 The dancehall entertainer also says he is in fear for his life because of the vendetta that the police force has against him. Despite the judge’s order, cops are seeking to hold Tommy Lee Sparta behind bars and even going as far as to say they are holding him as part of the emergency powers of the State of Public Emergency in St. James. Tommy Lee’s new legal team is expected to amp up their pressure to have the artist release today. Vybz Kartel will be back in court on Thursday of this week for a pre-appeal trial hearing.